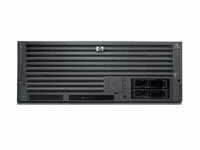 Vibrant buys and sells new and refurbished HP Integrity Servers and upgrades. 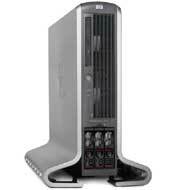 The HP Itanium based systems run on HP-UX, Windows, OpenVMS and Linux Operating Systems. 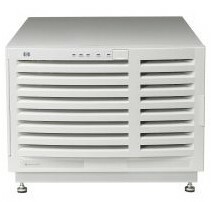 We carry an extensive inventory of refurbished hardware at deep discounts. 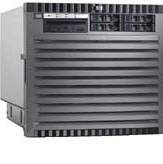 For more information on new or used HP Itanium hardware, please contact our Hewlett Packard Integrity sales at info@vibrant.com or call 1.888.443.8606.